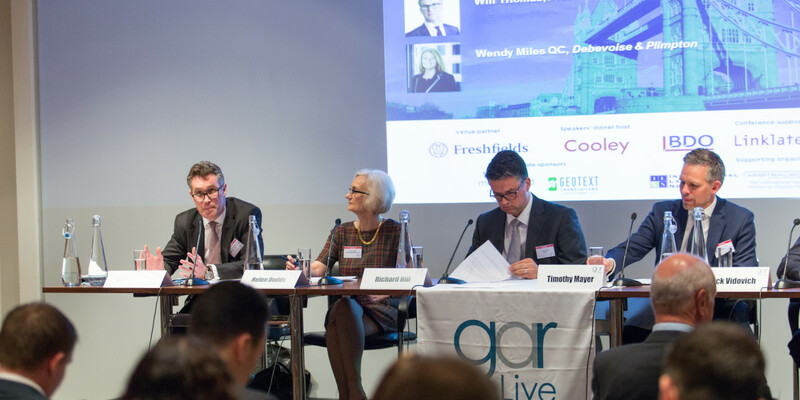 A panel of in-house counsel at GAR Live London explained what they want from their external counterparts and gave advice to their former selves in private practice. 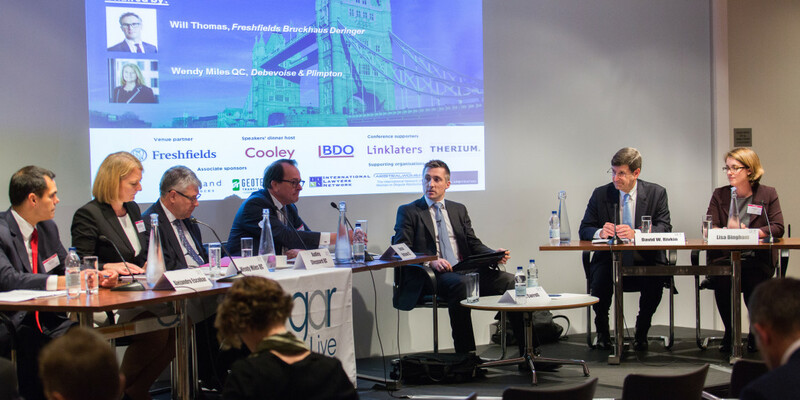 GAR Live Lookback: London - Do arbitrators make international law? 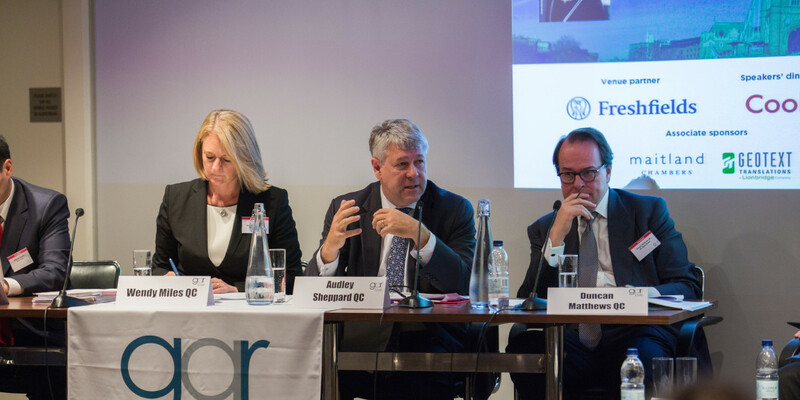 In a new style of session introduced at GAR Live London - the GAR Live Inquisition - David Rivkin QC and Lisa Bingham grilled Audley Sheppard QC, Duncan Matthews QC, Wendy Miles QC and Alejandro Escobar on whether arbitrators ‘make’ international law. Read our edited transcript of the spirited exchange. Consider the following, not-impossible scenario. An arbitration in Switzerland, with UK and Iranian parties. The arbitrators are from France, Belgium and India. Do any sanctions apply? Would your answer change if one of the arbitrators were from the US? Such questions were discussed at last year’s GAR Live London, guided by Hans van Houtte, then president of the Iran-United States Claims Tribunal. 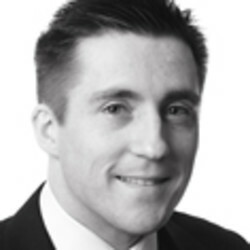 Will specialises in international arbitration and public international law. 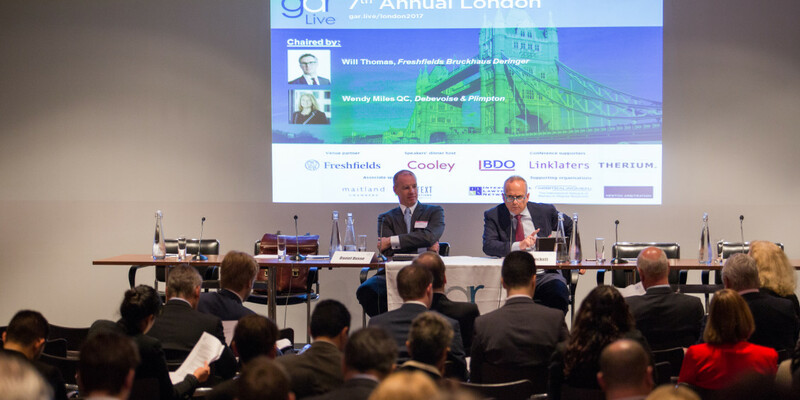 In the arbitration sphere, Will has represented parties before ICC, LCIA, ICSID and UNCITRAL tribunals. 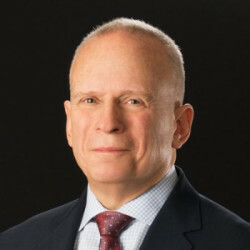 He has also appeared before the International Court of Justice and the Iran-US Claims Tribunal, and as advocate on behalf of both states and private companies. 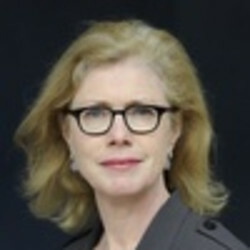 Wendy brings almost 20 years of specialist international arbitration and public international law expertise to the firm. 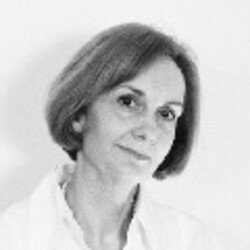 She an experienced disputes resolution lawyer qualified in England and Wales, and New Zealand. 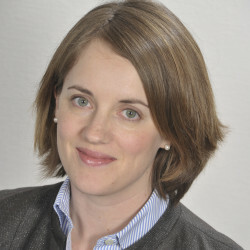 She focuses on international arbitration, including under the auspices of the ICC, LCIA, PCA, HKIAC, SIAC, SCC, ICSID and UNCITRAL, and ad hoc arbitration and public international law. 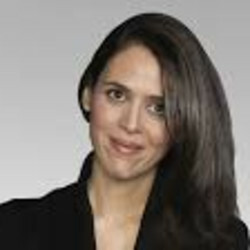 Dr Mercédeh Azeredo da Silveira specializes in international arbitration. She represents corporate entities and governments before arbitral tribunals in both commercial and investment arbitration proceedings. 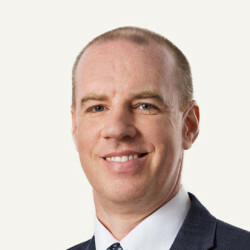 Mark Beckett focuses on international commercial and investment treaty arbitration, public international law, and cross-border and multi-jurisdictional legal issues and disputes, as well as international corporate social responsibility. 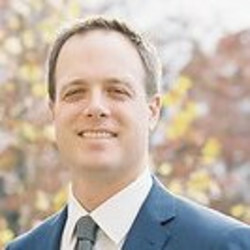 Dr Daniel Busse, LL.M. (Columbia University) heads Allen & Overy's German Dispute Resolution practice. He deals exclusively with arbitration (mostly commercial, but increasingly also investment arbitration) and has experience in conducting cases under various sets of arbitration rules and subject to many different systems of law. 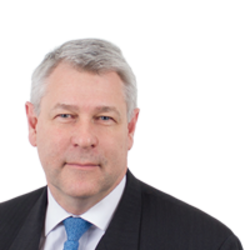 Charles Claypoole is a partner in the London office of Latham & Watkins and a member of Latham's International Arbitration and Public International Law Practices. 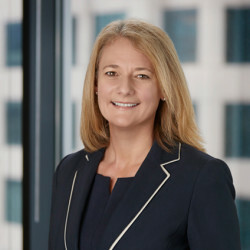 Helen is the global head of legal, dispute resolution, reporting to the group general counsel at Standard Chartered Bank. She set up the bank’s dispute resolution team in 2005 and it now has hubs in London, Mumbai, Singapore and Hong Kong. 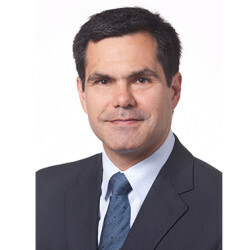 Richard joined Shell in 2012 and assumed his present position of general counsel, global litigation in April 2015, in which role he leads a team of 130 people and is accountable for Shell’s litigation and arbitration matters globally. 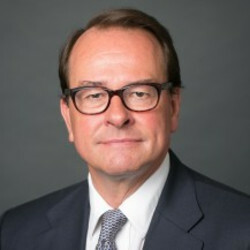 Hans van Houtte has written extensively about arbitration and was an arbitrator in over 200 commercial disputes as well as in some investment disputes. 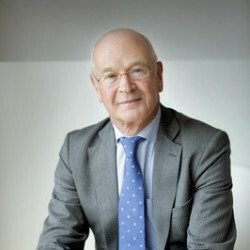 He is VicePresident of CEPANI, the Belgian arbitration institution, and is a listed arbitrator of many arbitration institutions. 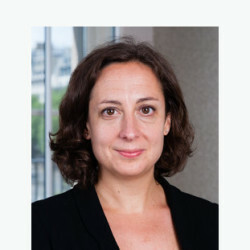 Maya Lester QC has a wide ranging practice in public law, European law, competition law, public international law, and human rights & civil liberties. She regularly appears in leading cases in the Courts of England, Luxembourg and Strasbourg, and in the Competition Appeal Tribunal. 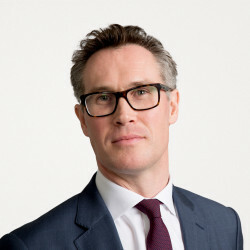 Duncan Matthews QC is a specialist advocate with a broad practice in international and domestic commercial dispute resolution. 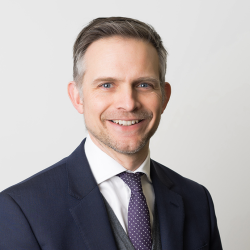 He advises and acts in English Court proceedings at all higher court levels and overseas and has a large arbitration practice primarily as counsel, though also as arbitrator, both in England and abroad, institutional and ad hoc. Tim joined Therium from another litigation funder in 2015. 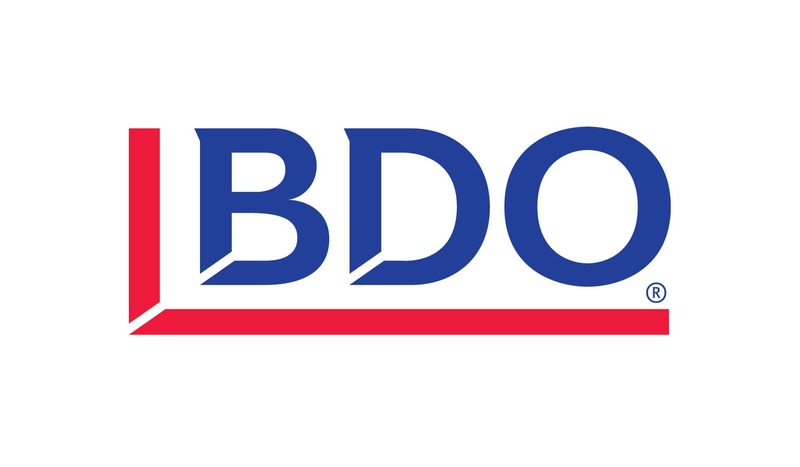 He has advised on funded claims valued in excess of £350m. 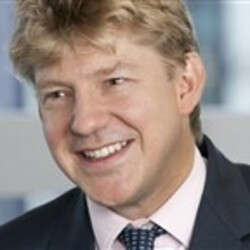 Tim is a member of the International Council for Commercial Arbitration (Queen Mary) Task Force on Third Party Funding in International Arbitration. 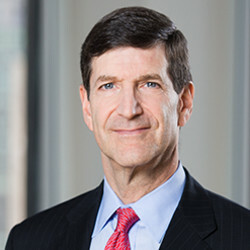 David W. Rivkin is Co-Chair of Debevoise’s International Dispute Resolution Group and The Immediate Past President of the International Bar Association (IBA). Dealing with sanctions regimes has become part of life in international arbitration in recent years, not least in London. So what lessons have been learned? How much of an impediment are sanctions to the smooth running of a case? 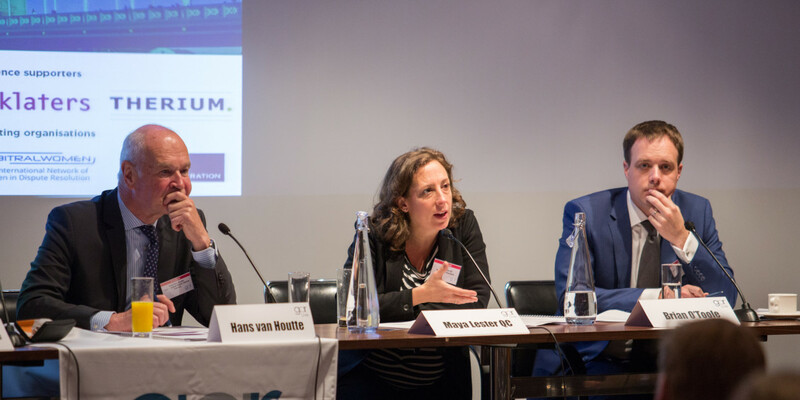 This panel will discuss the challenge of sanctions from the three key perspectives: Counsel, arbitrator, and institution. 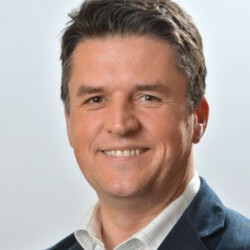 - Issues at the outset of the arbitration: When institutions/arbitrators/counsel consider whether proceeding to arbitrate disputes involving parties caught by sanctions gives rise to any risk of violating those sanctions. - Issues during the arbitration: What relevance may sanctions have on the claim itself, eg as regards contractual (non) performance / force majeure / frustration etc. - Issues at the enforcement stage: Will enforcement of an award violate sanctions? Our espresso version of Tylney Hall. 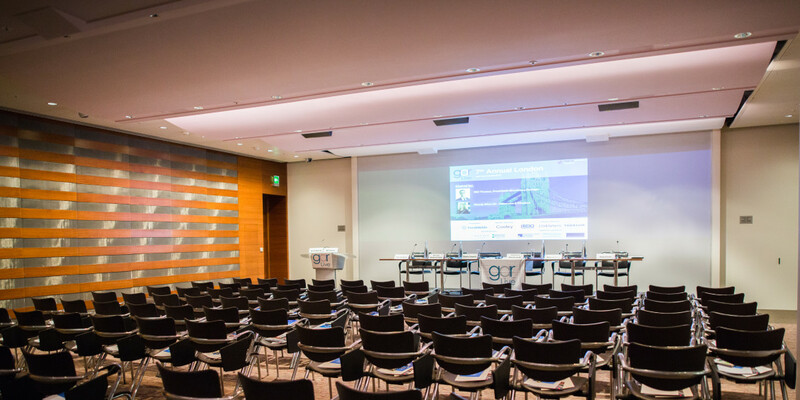 14.00: Session three: Question Time with in-house counsel on 'The Business of Arbitration' - what do clients want to pay for, and how do they want to pay for it? Clients are becoming more and more demanding of outside arbitration counsel – but not all of them want the same things. So this session provides an opportunity to hear, straight from the horse’s mouth, what certain clients like/ don’t like; have seen/wish they’d seen; or now think ought to be standard. 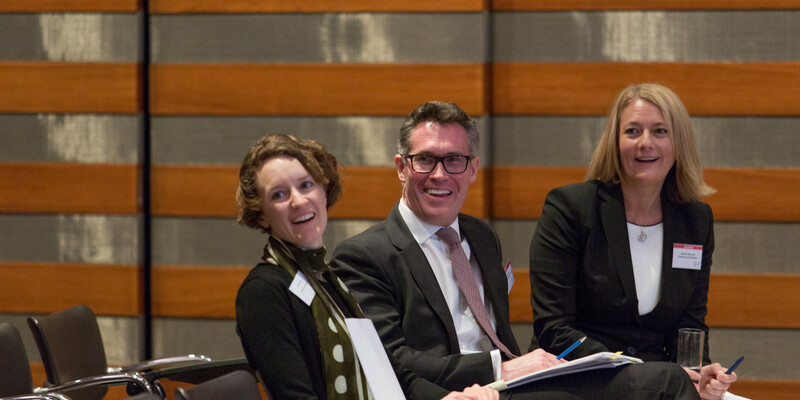 - What does "value" mean to clients in the context of international arbitration? - Third Party Funding: A universal panacea? - Effective budgeting: A two way process? 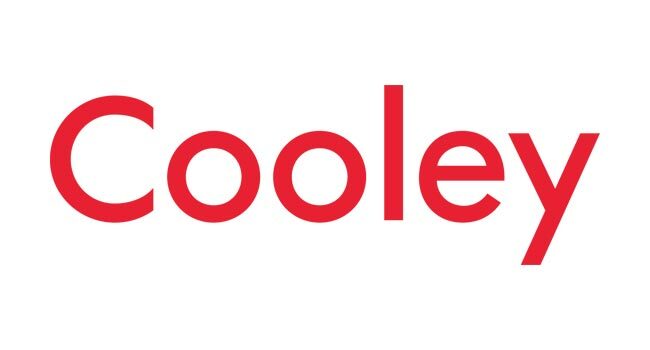 - Where can cost savings be made? 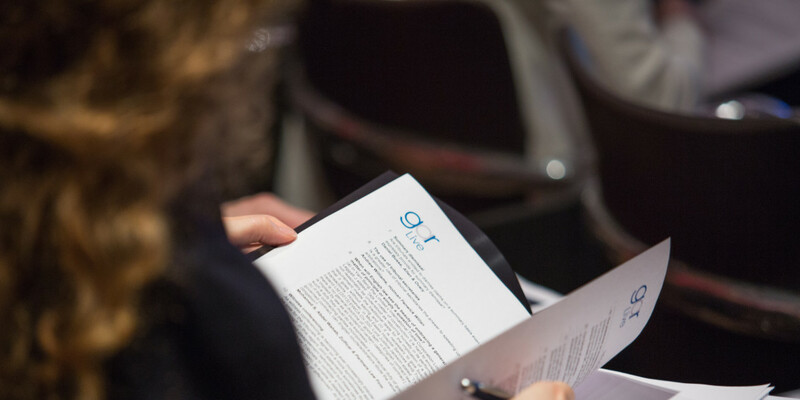 In a new format for GAR Live, this session will replicate a US senate committee hearing or a UK House of Commons select committee session wherein a succession of witnesses are ‘grilled’ by a panel of GAR Live inquisitors. 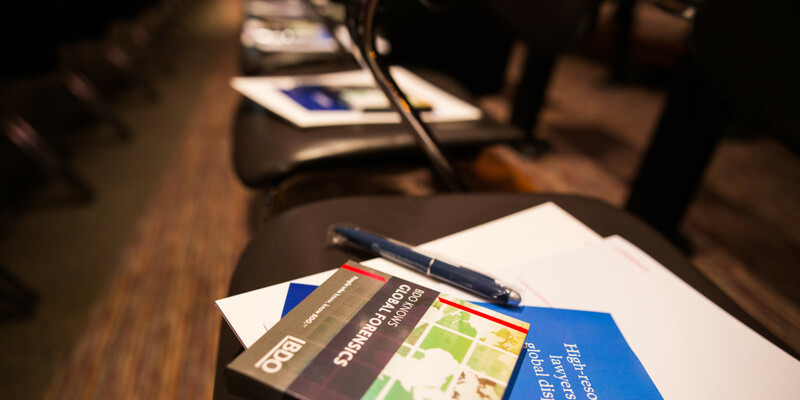 Is international law being formed through public arbitration decisions? If so, are arbitrators conscious of this public function and are they performing it in a legitimate manner, and taking into account the right considerations? 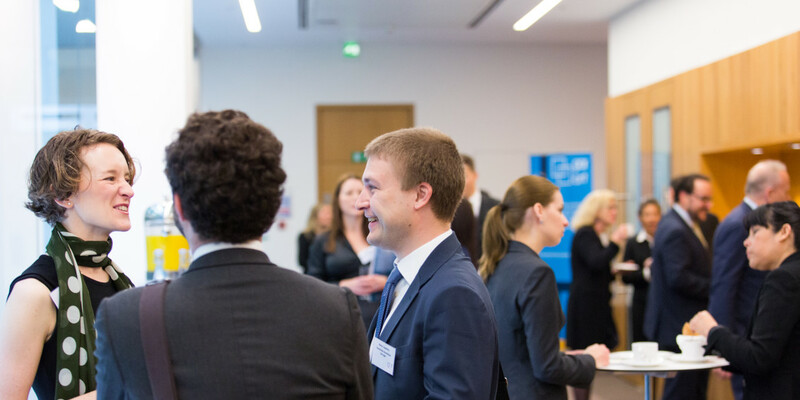 - What is the impact of international laws, obligations, conventions and policy on investor legitimate expectations and state obligations? - Should counsel and arbitrators look beyond the contract/applicable investment treaty to the State’s domestic and international obligations and commitments, including to human rights and other universal protections? - Do arbitrators create new international policy or norms when it comes to implementing international objectives? - Does changing conduct of insurers, financial institutions and energy companies demonstrate changing business practices and norms? How, if at all, does this influence an investor’s legitimate expectations?